Social media is a website or application that provide the ability to create and share content or to participate in social networking. This usually involves sites like Facebook, Twitter, Instagram, etc. 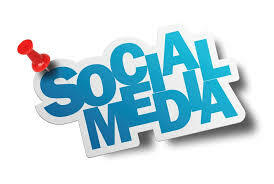 Growing a social media following that is engaged towards your content can be a very difficult task. I can create unique content for your day to day social media posts & grow your audience. Connect with me today to discuss your specific social media needs.